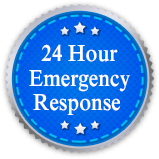 West Grove Landscape Co. Inc. in Garden Grove, CA is a landscaping contractor. Welcome to West Grove Landscape Co. Inc.
West Grove Landscape Co. Inc. in Garden Grove, CA is a landscaping contractor offering landscape maintenance services. We are a professional landscape management company serving clients in Riverside, Orange and Los Angeles Counties. 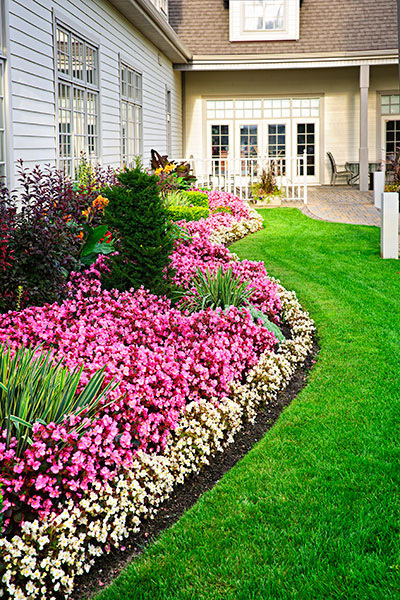 Our firm is well known for providing honest and responsive landscaping services. We are a licensed company offering landscaping services to commercial and industrial clients. We are a locally owned landscaping company offering top quality service. Get in touch to learn more about us.